Sienna received a B.Sc. in Therapeutic Recreation from the University of South Alabama in 1990. She has worked in long-term care facilities in both Canada and the United States for over 20 years as both a certified therapeutic recreation specialist (CTRS) and a consultant. She is the author of the MARRCC (Measurable Assessment in Recreation for Resident-Centred Care). From 2003 to 2007 she was a national trainer for the American Therapeutic Recreation Association's Dementia Practice Guideline for the non-pharmacological treatment of disturbing behaviours. In 2008, she received a MA in Gerontology from Simon Fraser University. Her thesis explored the relationship between care staff empowerment and the ability to provide person-centred care in long-term care settings. She continued to study this important topic at the University of British Columbia, where she completed her PhD in the Interdisciplinary Studies Graduate Program. 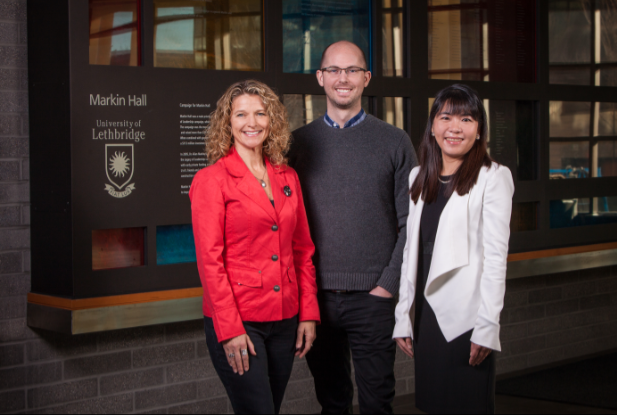 As a postdoctoral fellow in a cross appointment at the Toronto Rehabilitation Institute/University Health Network and the University of Victoria, she conducted an intervention study aimed at improving leadership and collaborative decision making in long-term care settings. Currently, she is an assistant professor at the University of Lethbridge in the Bachelor of Therapeutic Recreation program. 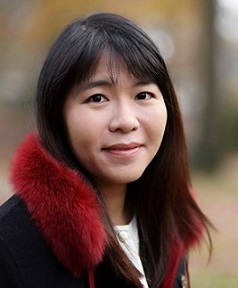 Pei-Chun Hsieh received her Ph.D. in Leisure Behavior, with a concentration in Therapeutic Recreation and Gerontology, from Indiana University. Her research focuses on understanding how to promote well-being and positive health behaviors in individuals with disabilities and in their family members as well. In her recent grant projects, she collaborated with disability scholars and service providers in Pennsylvania to explore the barriers and facilitators for individuals with developmental disabilities in maintaining quality of life and community participation from adulthood to late life. Specifically, she and her project team developed online training programs to educate older individuals with developmental disabilities and their families about different strategies to manage their aging-related needs in order to continue living independently in the community. She is currently an Assistant Professor in the Faculty of Health Sciences – Therapeutic Recreation Program. 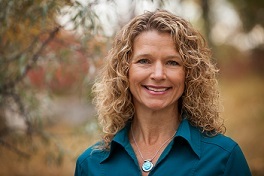 Before joining the University of Lethbridge, she worked as an Assistant Professor in the Department of Rehabilitation Sciences at Temple University. During that time, she mentored graduate students interested in exploring how nonpharmaceutical techniques (e.g., yoga, massage, inclusive recreation programs, horticulture programs, and exercise) promotes quality of life and well-being in individuals with disabling conditions. Devan completed his undergraduate degree at Brock University in Inclusive and Therapeutic Recreation. From there he completed his internship in Halifax, Nova Scotia and later became a Certified Therapeutic Recreation Specialist (CTRS). He worked as a Recreation Therapist for a number of years in mental health and addictions, acute care, day programs, and on a stroke unit. He completed his master's degree at the University of Waterloo in Recreation and Leisure studies focusing on concepts of community and identity of persons with schizophrenia through narrative methodology. He is a competitive swimmer and enjoy tennis, writing, cooking, and travelling. 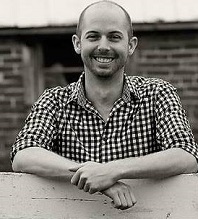 Zac Crouse (M.Ed, CTRS) is a certified therapeutic recreation specialist who has worked for over 17 years as a frontline practitioner. 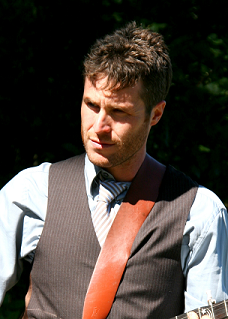 He has an M.Ed from St. FX University and a Bachelor of Recreation from Dalhousie University. He has worked extensively with youth who have mental health and substance use issues; and most recently worked as part of an interdisciplinary team on a family therapy program. Zac has an extensive background in adventure therapy and eco-therapy. Zac is an instructor at St. FX University for the Faculty of Education and has instructed at Dalhousie University for the Faculty of Health & Human Performance. Zac is a contributing author to Quality Lesson Plans in Outdoor Education (Human Kinetics). He has also acted as a consultant in Belize on a national citizenship curriculum for youth. In 2013 Zac released the film Paddle To The Ocean – a documentary film about Zac's use of recreation therapy as part of his treatment for PTSD. He uses this film as part of his work as a keynote speaker and workshop facilitator on the topics of mental health, leadership and recreation as a form of therapy.